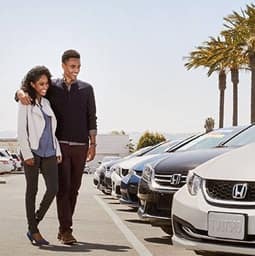 Why Choose Lou Sobh Honda? 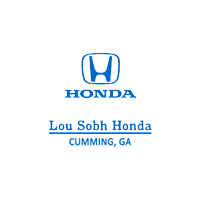 We know it’s hard to find a reliable service center, which is why you can count on Lou Sobh Honda! 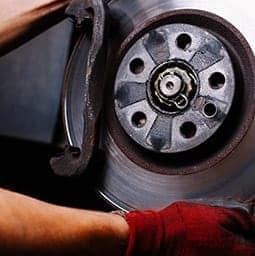 Our state-of-the-art facility utilizes all the latest tools and technology in order to repair your vehicle quickly and correctly every time. 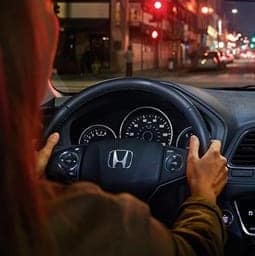 Our certified service technicians are some of the most knowledgeable employees around, and they’ll always treat your vehicle as if it were their own. Tala was very helpful for what I needed. The work was done in the expected time frame and everything was perfect. He was helpful, friendly, professional and informative. 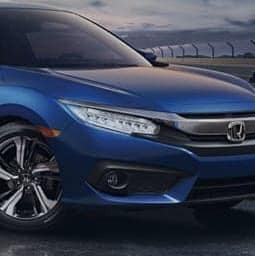 I could not be happier with the service I received. JImmy had my oil change done in no time on a Saturday morning. I was not on site at Lou Sobh. Jimmy called said our vehicle was ready. He saved me from a "going shopping" experience. Thanks Jimmy!